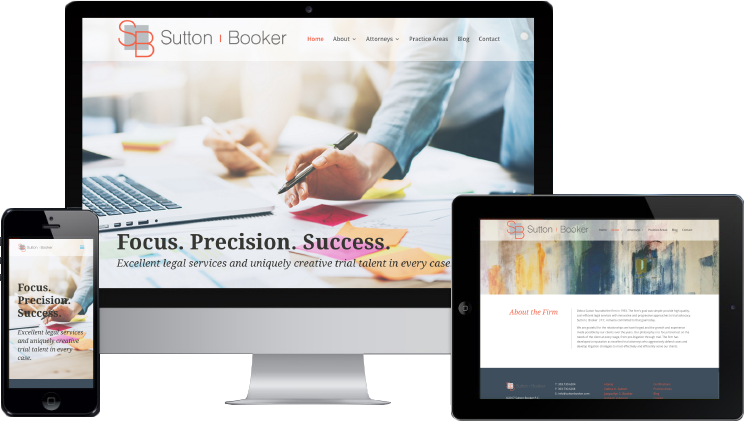 Power Design partnered with Sutton Booker to originally create a new website for the firm after they had gone through a rebranding. The successful relaunch of the website led to additional projects ranging from advertising and marketing materials to a trade show display specifically created for the NAMWOLF annual conference. 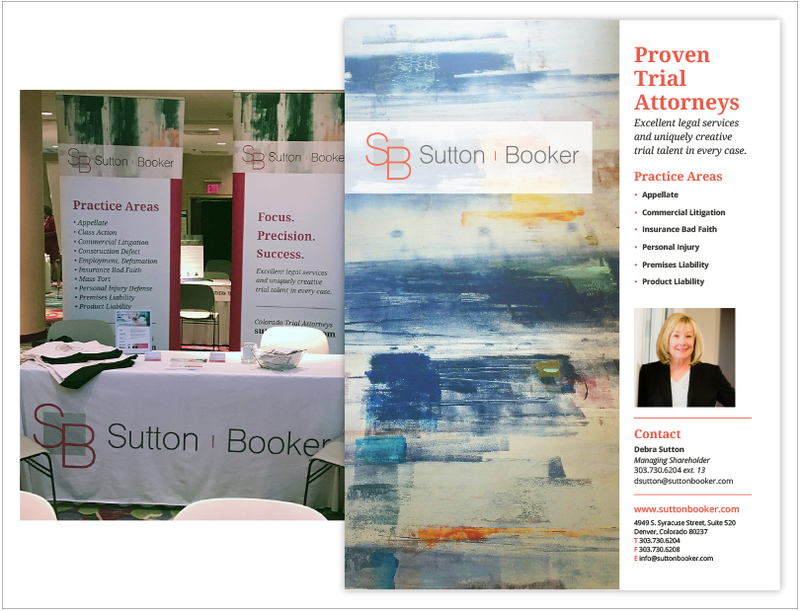 Power Design currently maintains the firm’s website content updates to provide timely communications to Sutton Booker’s client base.